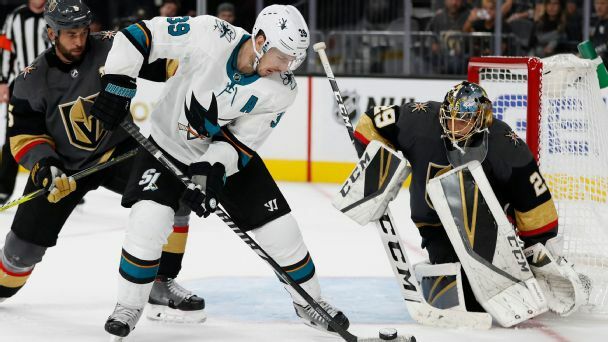 San Jose and Vegas square off in a matchup that may well go down as one of the best of the entire postseason. Who will win? Vegas Golden Knights center Paul Stastny could miss at least two months with a lower-body injury. 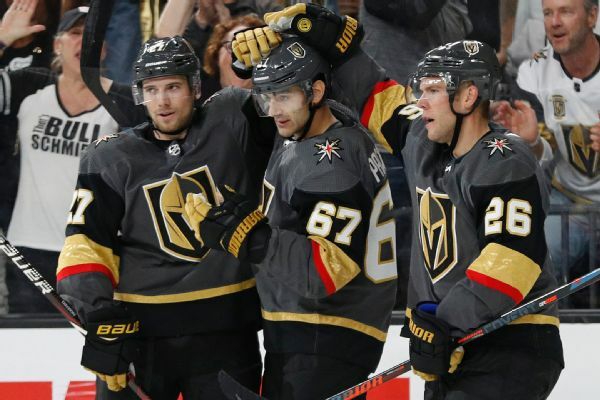 Vegas Golden Knights center Paul Stastny will miss at least three games with an undisclosed lower-body injury. 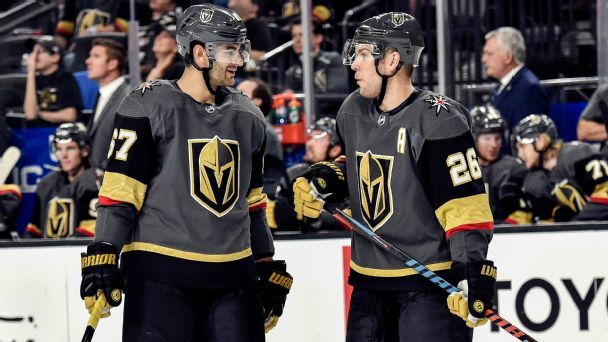 The Golden Knights aren't the underdogs anymore, but their two big acquisitions still want to carry last season's mentality into this season. 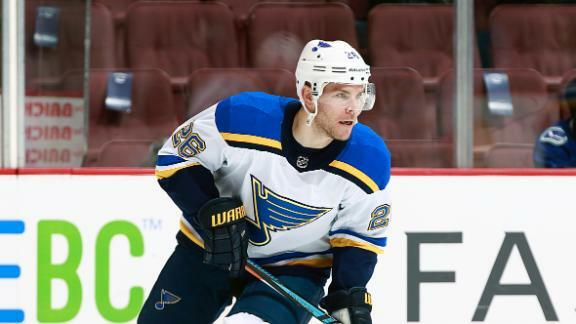 The Vegas Golden Knights added center Paul Stastny on a three-year deal. After years of patient development, the Jets look like one of the NHL's top teams in 2017-18. Here's the blueprint on how they got here, and what comes next. 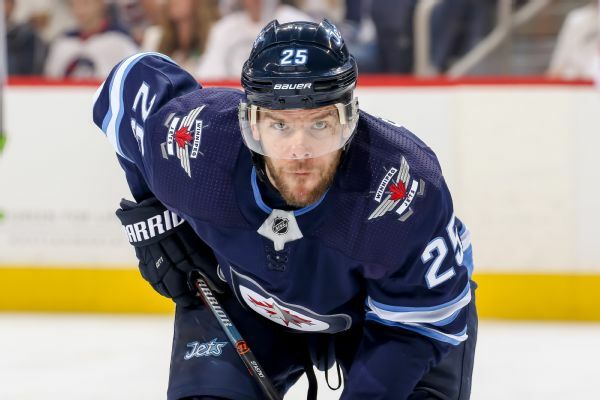 Paul Stastny joins "TradeCentre" to discuss being traded from the Blues to the Winnipeg Jets.